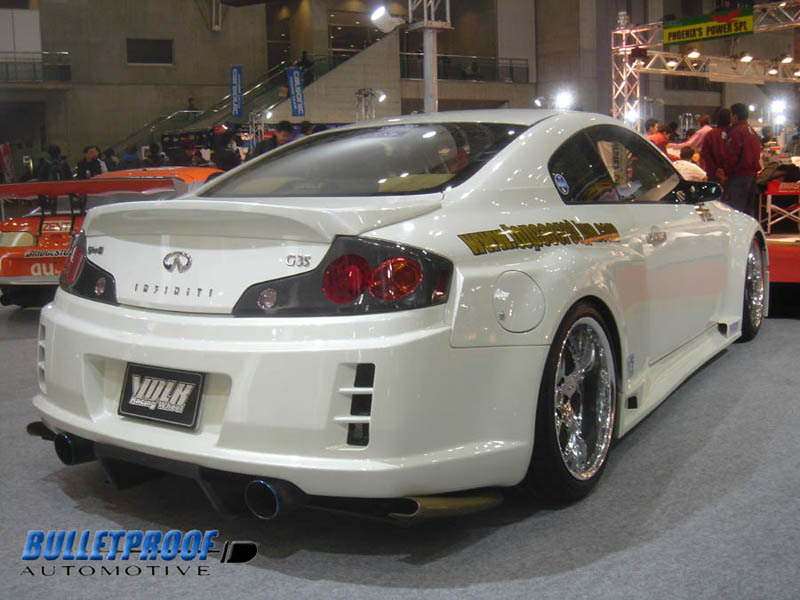 A while back I mentioned that there were only two Infiniti G35 body kits that I liked. One of them is the Gracer kit from Greddy. 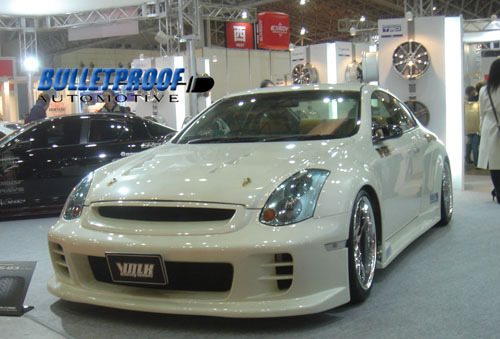 This Top Secret Super G-Force Widebody kit is the other one. Typically widebody kits can tend to be gawdy but this one just works, and it works well.